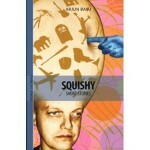 My first book of short stories, Squishy, was published in 2008 by a small literary press in Montreal (DC Books). You can click on some of the reviews here. You can order it from the usual suspects or go to your bookstore and ask them to order it for you. It is also available as an audiobook (published by Iambik Audio). A great way to kill 4 hours in my humble opinion. 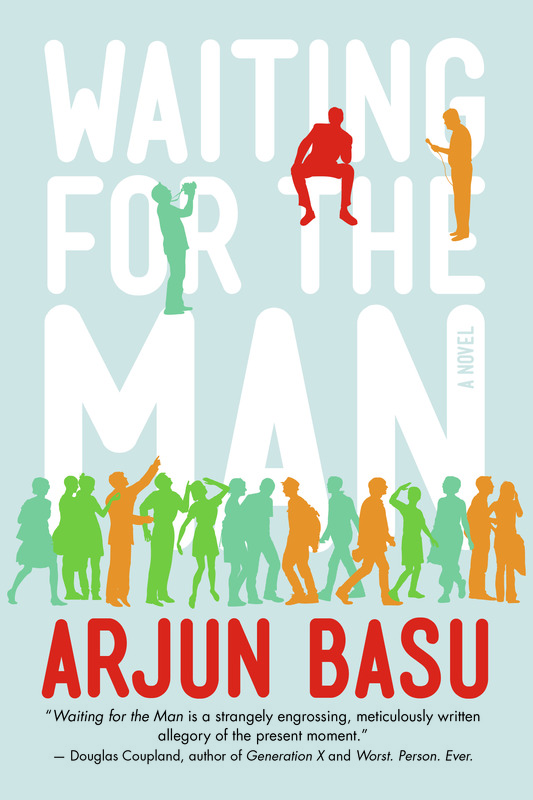 My first novel, Waiting for the Man, was published in 2014. You can order it here. And, of course, at all online outlets wherever you happen to live. I also encourage you to visit your local bookstore and pick it up there. And if they don’t have it, ask them to stock it. There is also an audiobook version that you can purchase pretty much anywhere online (if stumped, try Audible). It is also available in e-versions and has just been released in paperback and in French. Here are all the versions altogether. I used to also write what I call “twisters” on Twitter, 140-character short stories. I wrote a lot of them. Like over 10,000. I know. It was a sickness. You can search (about 80% of) my twisters by keyword here. A lot of media wrote about my little Twitter obsession and you can read their take on what I’m doing in the news section of this site. And, finally, a fine filmmaker from Toronto, James Cooper, made a film, Life, based on one of my Twisters, and submitted it to the Filmminute Film Festival, where it won the People’s Choice Award. You can watch it here. I’ve published short stories in many places and some of them are even on line. Here’s one (an early excerpt from Waiting for the Man) and another and another and another. Sometimes I even post stories on this site (like here). If you want to comment on my stuff, feel free to do so. Even if you hate it. I don’t take too much personally.